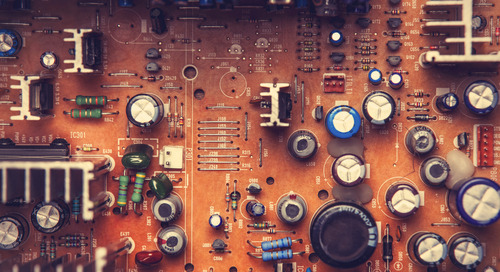 Home » OrCAD blog » What Is Documentation in PCB Manufacturing? Documenting your entire design process may seem tedious or inconvenient at times, but it ends up being a critical piece of creating a great product. 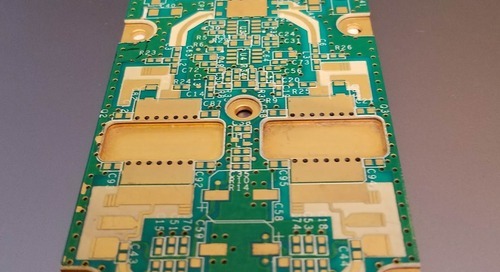 PCB design is no exception, so designers need to be aware of documenting the right information, in the right way, to successfully manufacture their final product. Not sure where to start? 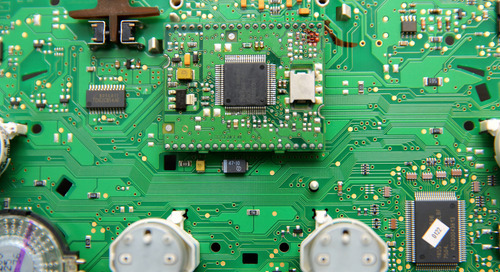 Here are some things that need to be documented during your PCB design process for successful manufacturing. Manufacturing can’t take place successfully without a complete and detailed bill of materials (BOM), which is essentially a parts list. 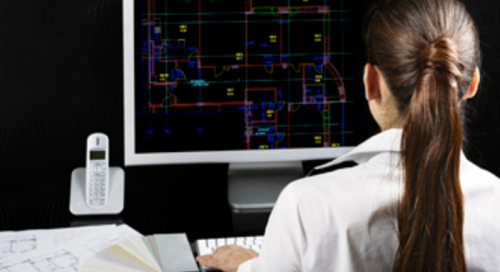 Your BOM should be built and maintained throughout your design, ensuring that it is accurate at the end of your process. 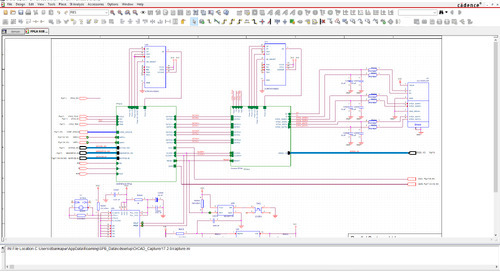 It can be tempting to reverse engineer your BOM, but that typically creates a lot of extra work and has a high probability of error. This may also include an approved vendor list for obtaining components. Pro tip: Not all surface-mount components have complete, visible labeling. That’s why building your BOM at the end of your design process can create issues. 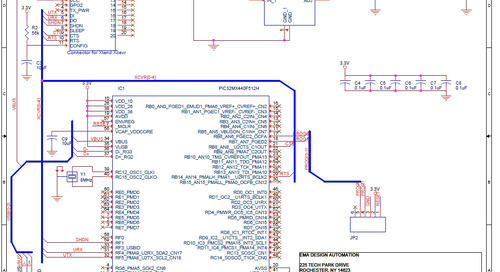 Instead, track each component in your design with details that will allow you to easily identify it, such as the location of the part on your PCB and any labels or marks. Then keep the full part number or label in your BOM so that you’ll be able to positively identify the part. 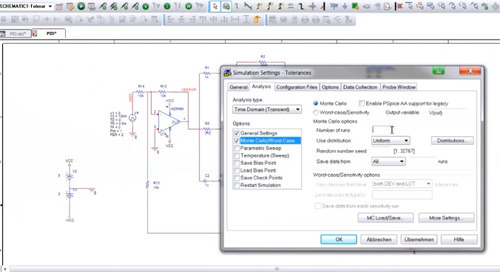 A Centroid file is necessary when you’re working with surface mount technology, and should document and diagram your design clearly. 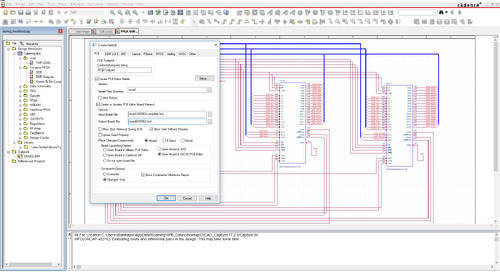 It acts as a map for your PCB, illustrating how components should be arranged and oriented on the board. With the file, the machine can identify the position and orientation of each component through x-y coordinates as well as the layer that the component should be placed on. 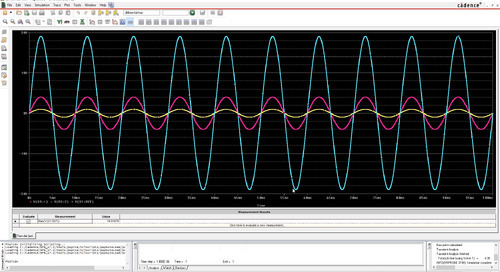 Schematics communicate specific information about how electronics in a design should be connected to each other. 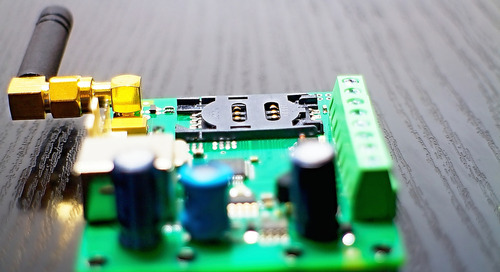 Components are labeled with their electrical characteristics, such as capacitance or resistance, with the complete circuit being illustrated across the PCB. 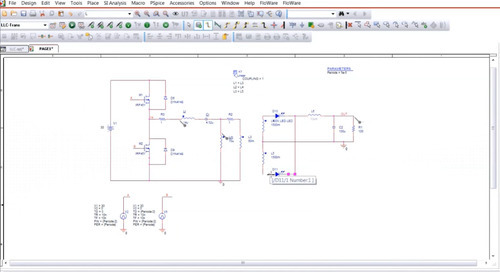 The schematic is an organized view of the electrical circuit and provides necessary information for manufacturing. 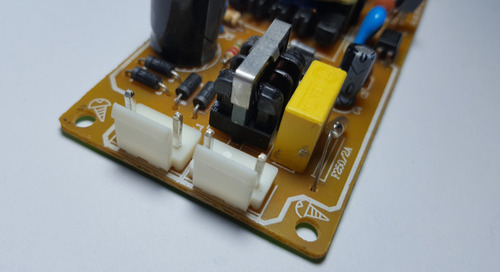 Pro tip: Documenting this piece of your design has an additional benefit, as it provides critical information for any repairs or modifications that might be made to the PCB later. 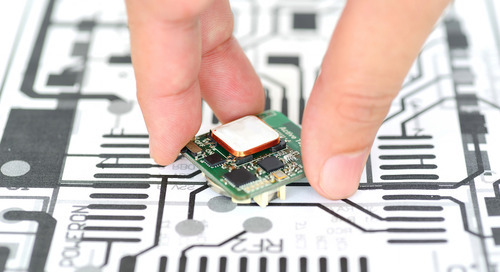 The manufacturing process for PCBs have relied on Gerbers, which is an open ASCII vector format file of 2D binary images. 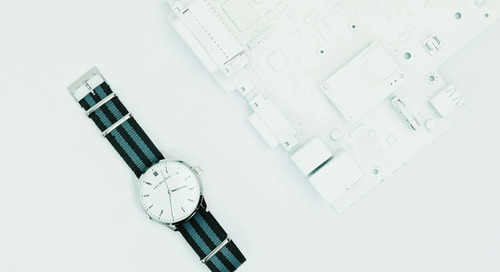 However, there are also other file formats that that you can use such as ODB++ and IPC-2581; keep in mind that it depends on which file format your manufacturer accepts. 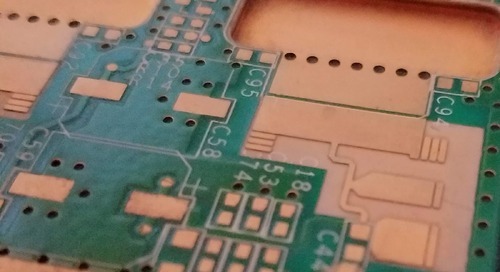 Manufacturing data are files that will be used to create the etched base laminate on your PCB, including copper layers, solder mask, and other elements. These files are exported data created from your CAD drawings. It’s important to keep track of versions of your files, making sure that your naming structure clearly links your files to the appropriate version of your CAD design. 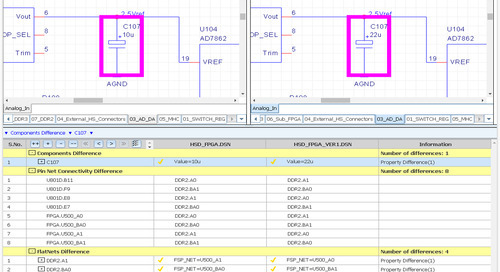 Reverse engineering your manufacturing files from an existing PCB is possible, but difficult. 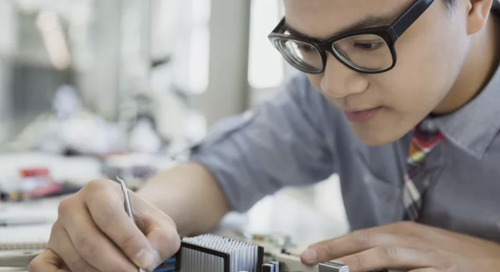 It’s important to retain your design files, document revisions, and back up your data to make sure you’ll be able to have the source documentation to efficiently create your files for manufacturing. 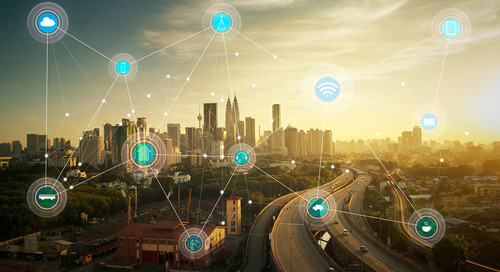 While the bill of materials, fabrication/assembly drawings, schematics and manufacturing data are the “must have” items in your documentation, manufacturers will benefit from other data you can provide as well. 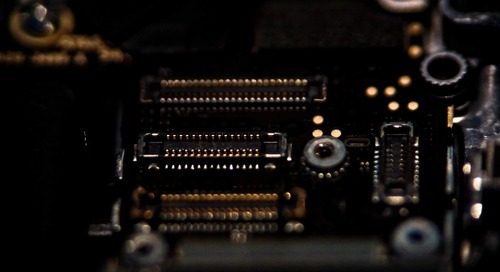 Good documentation will also include an introduction to your PCB and its purpose, as well as physical characteristics such as size, location and diameter of any holes that will be in the board. Creating documentation while designing is much more accurate, not to mention simpler. 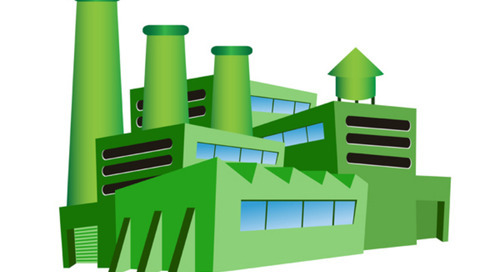 Remember to document accurately and your manufacturing process will go much smoother!